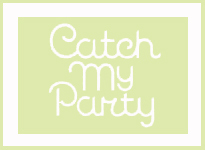 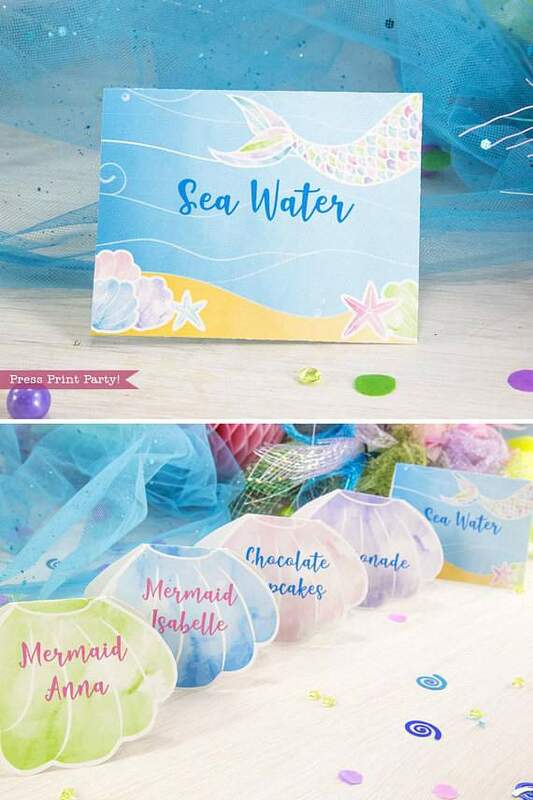 Make a big splash with a party under the sea. 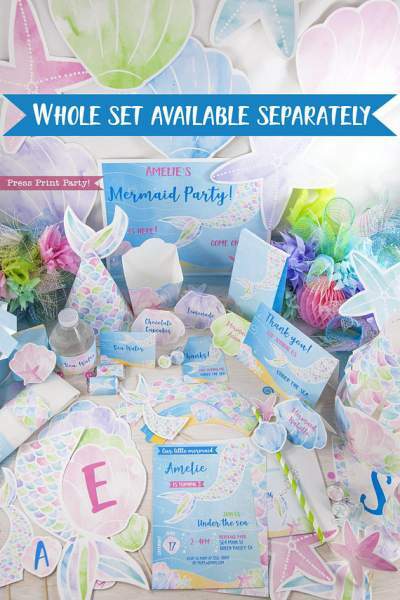 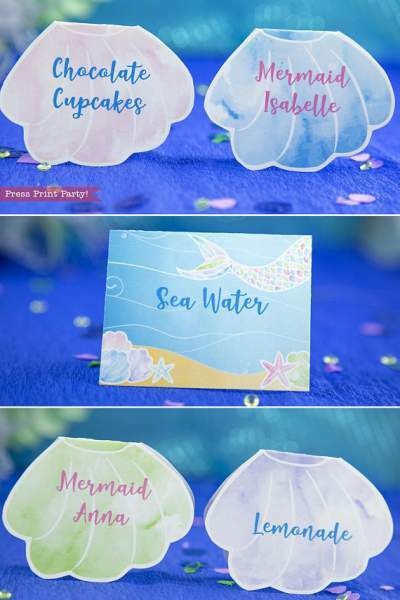 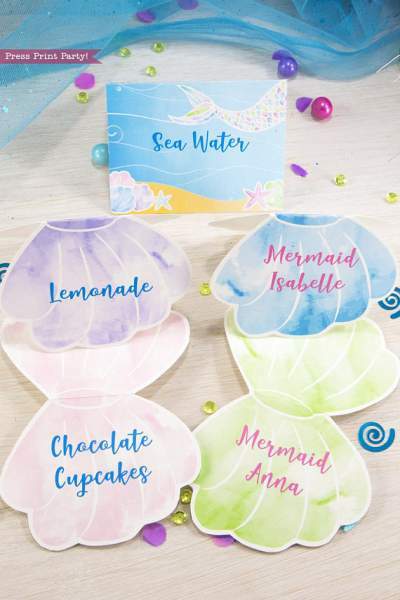 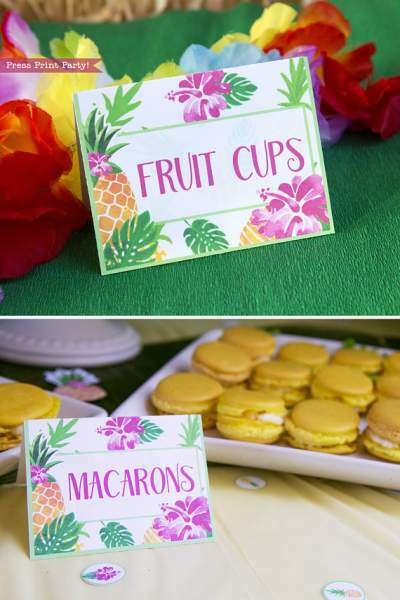 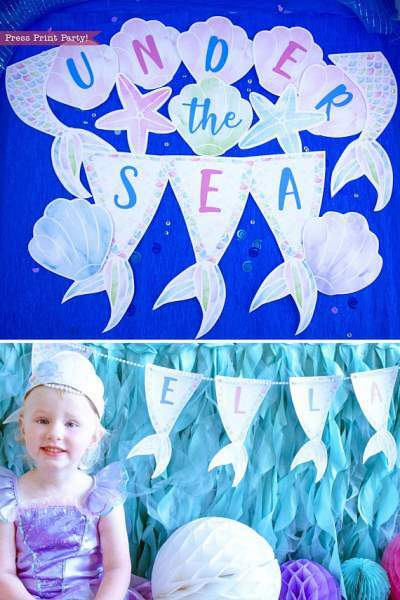 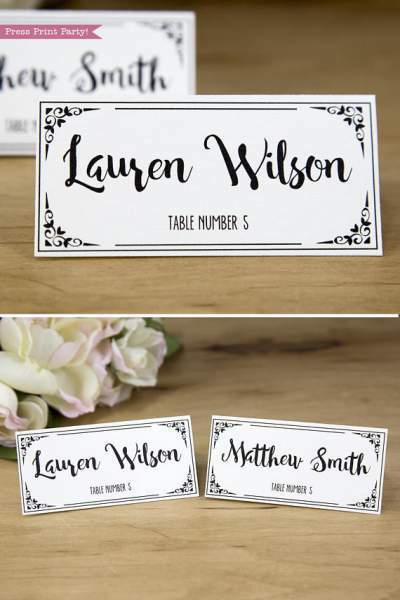 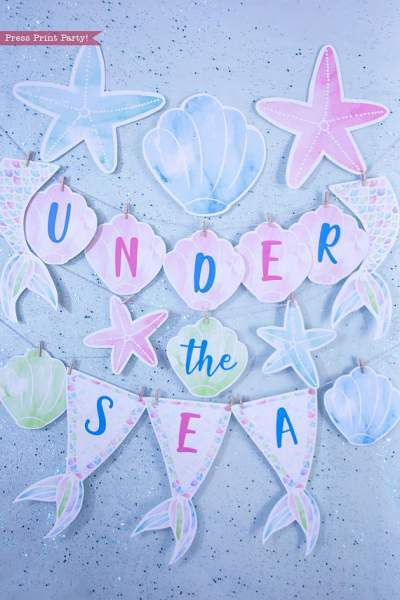 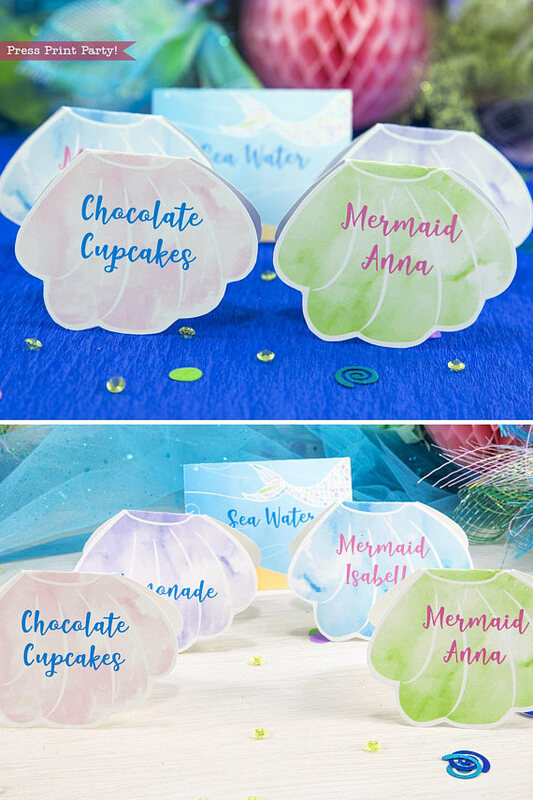 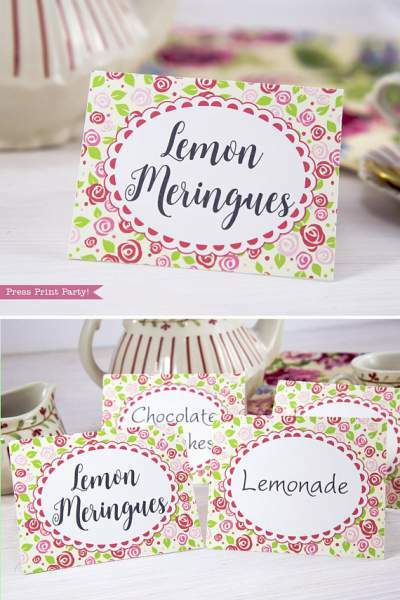 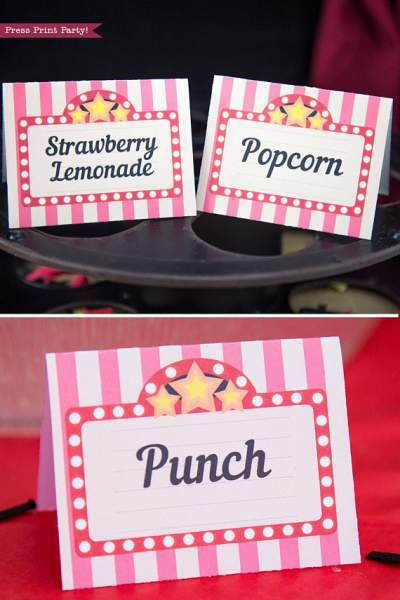 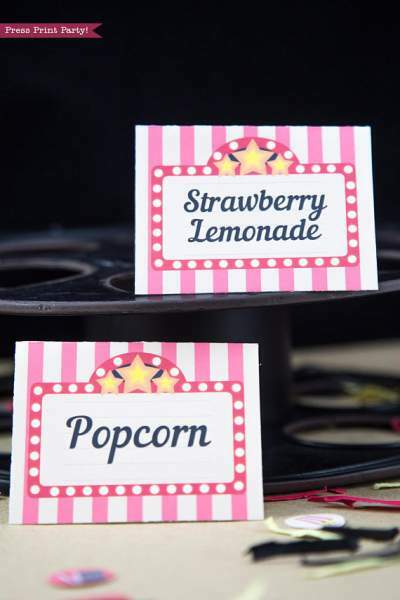 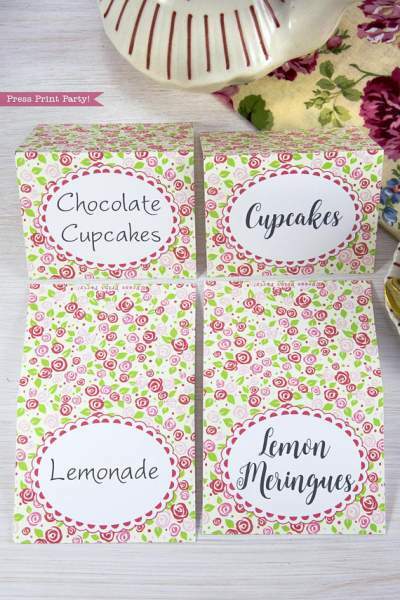 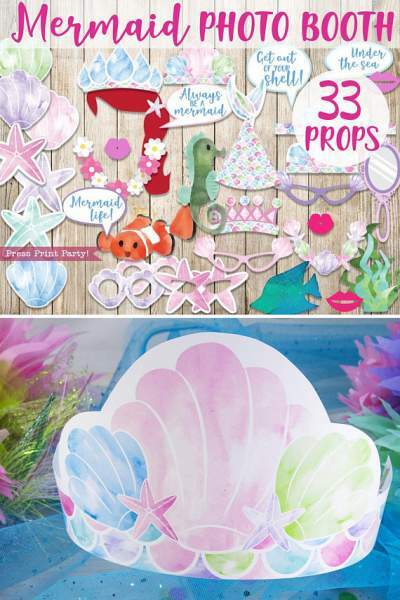 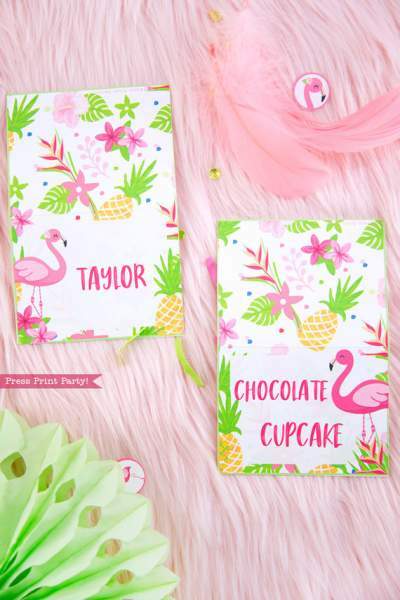 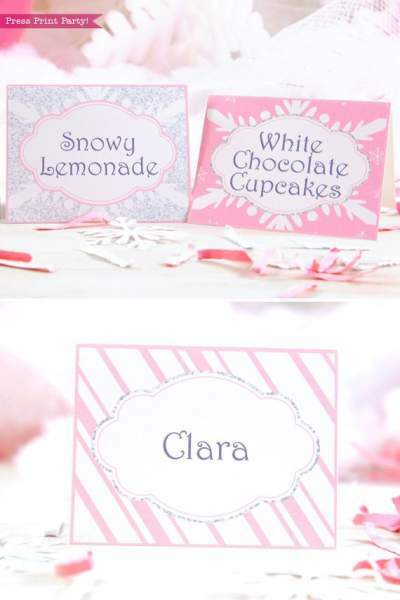 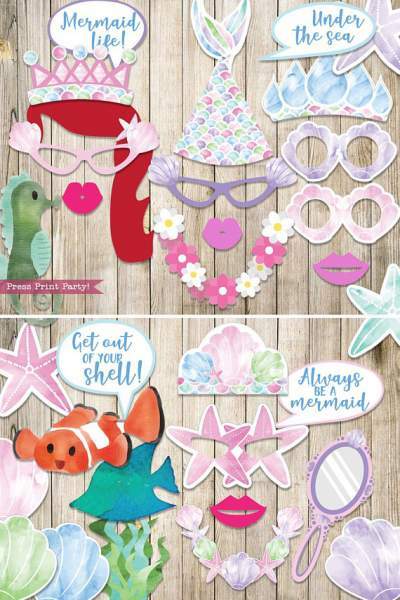 These charming shell place cards printables are perfect for your mermaid or under the sea party. 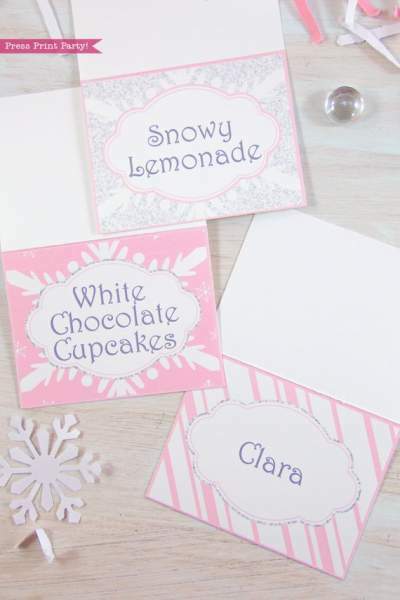 You get 3 lines of text on each card. 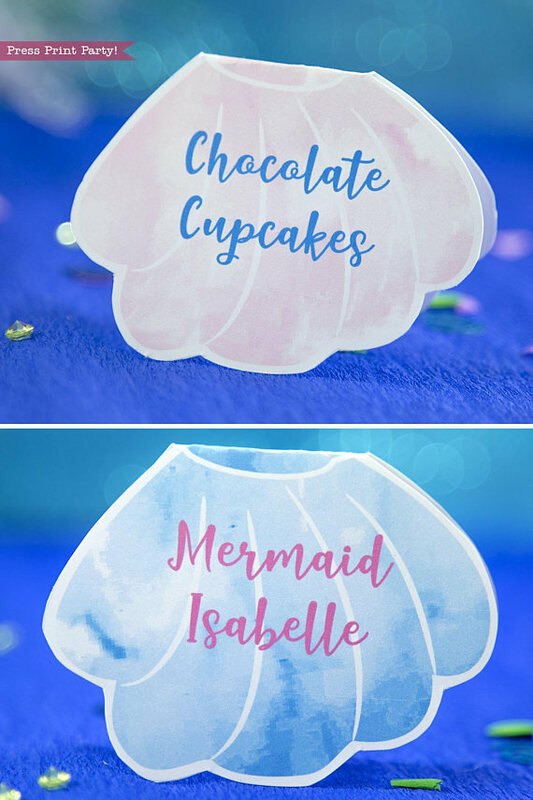 Each color shell comes in both pink and blue fonts. 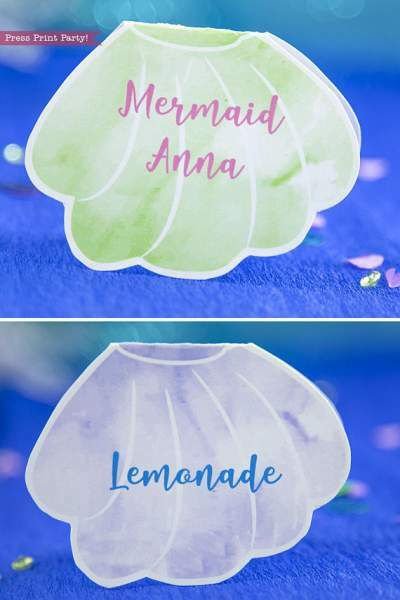 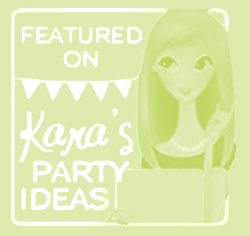 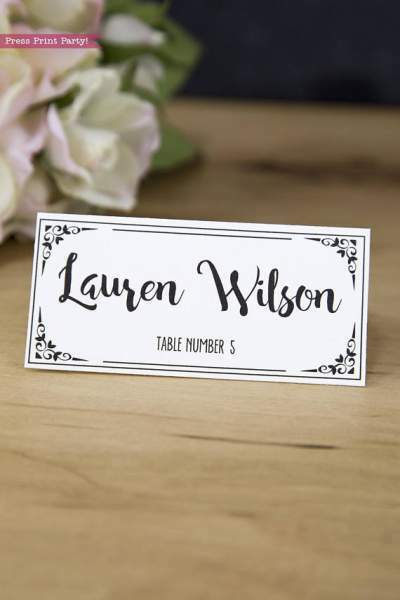 Also includes a mermaid theme place card. 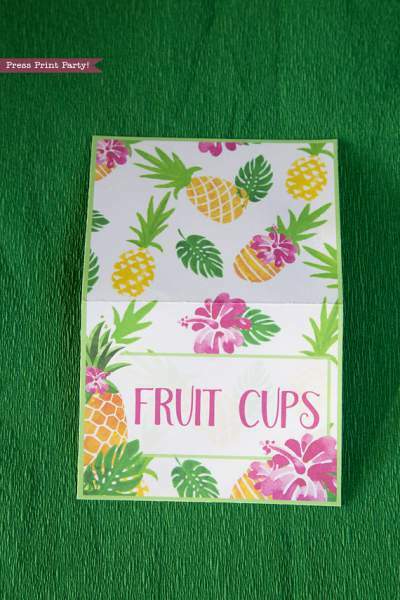 I can't wait to use these. 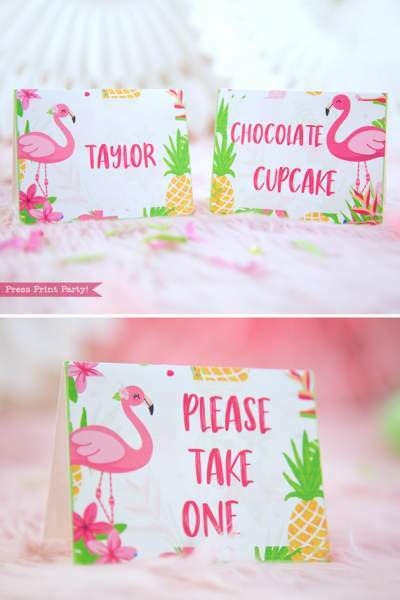 So adorable.